Bradner Plant Sale, Sunday May 24th! 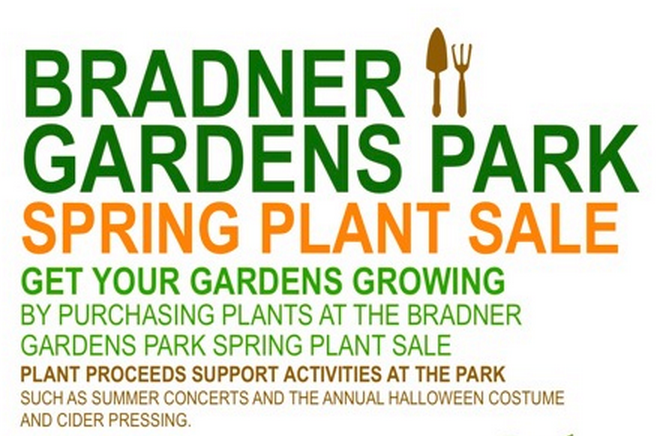 Don’t forget our Bradner Plant Sale is coming up on Sunday May 24! You can buy your tomatoes and other warm weather crops, such as squash, peppers, basil and cucumbers. Drop by anytime from 10 AM to 3 PM. Bradner Gardens Park – 29th Ave. S & S Grand St.
Great prices / Ready to plant! Enjoy Liz’s tasty pastries, coffee and tea while you shop!